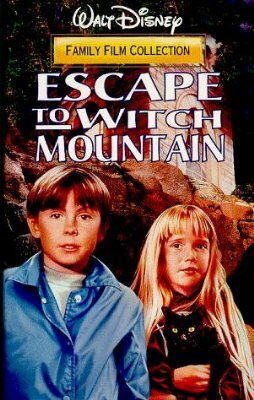 Since Escape to Witch Mountain was one of my favorite movies when I was a child, I was thrilled to watch it with her. Sharing part of my childhood with my own children always makes me smile. Day 169: Watching Movies From my Childhood With My Kids Day 168: Jealous Pets. Posted on December 22, 2013, in Family, My life, perspective and tagged 365 reasons to smile, children, Escape to Witch Mountain, Family, life, memories, movies, musings, perspective. Bookmark the permalink. 24 Comments. I heard the theme while I was sleeping and knew right away what it was.